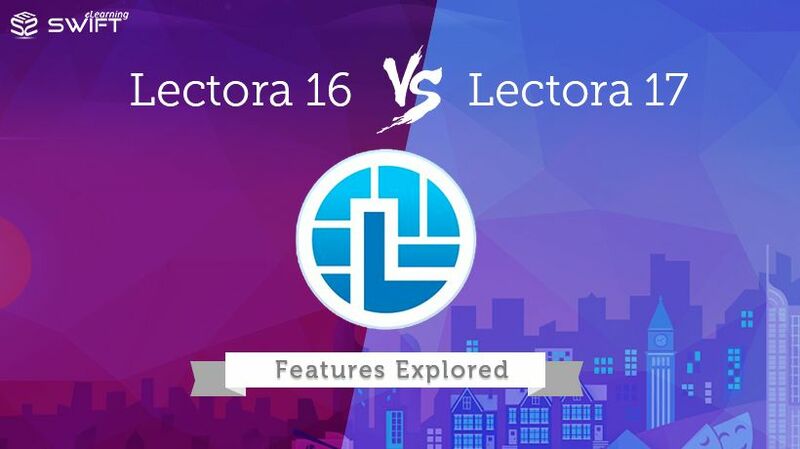 Syed Amjad Ali on Twitter: "With Camtasia 9, #Lectora17 is now more powerful when it comes to video-based #eLearning #swiftelearning https://t.co/U07U7Jxirx… https://t.co/2JvGXXN4Hz"
Syed Amjad Ali on Twitter: "Swift offers Off-the-Shelf Anti-bribery and Corruption Compliance #eLearning course free of cost. 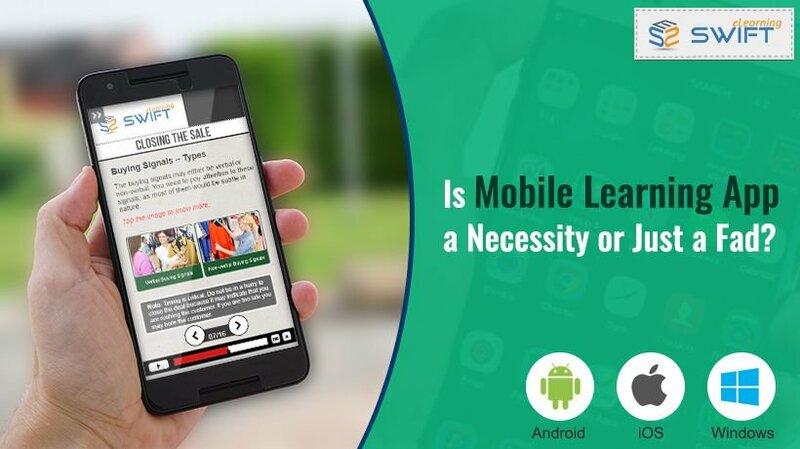 https://t.co/HPW44DZOnF #swiftelearning… https://t.co/aL6leF9YDM"
Is Mobile Learning An Ideal Solution To Train Your Sales Team On The Field? 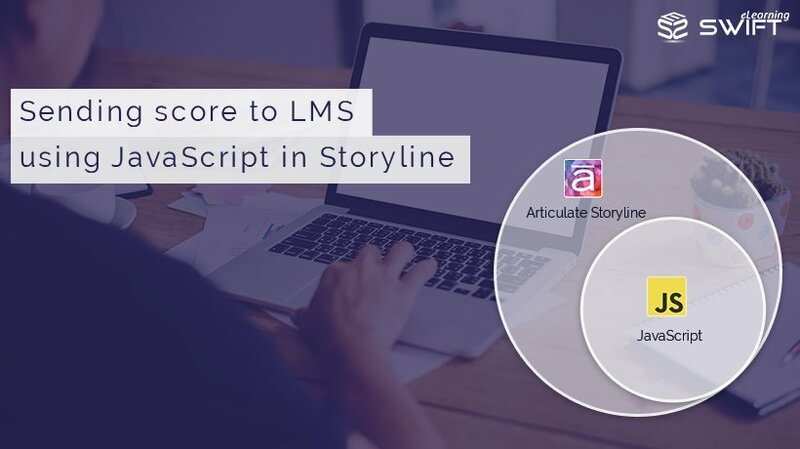 Syed Amjad Ali on Twitter: "#Microlearning is an effective sales training strategy that involves bite-sized learning nuggets #swiftelearning https://t.co/7e00ugPx9o… https://t.co/5gEPk6LRdA"
Syed Amjad Ali on Twitter: "Edutainment is adding ‘fun’ element of games into Education; and, Gamification is the prime example. 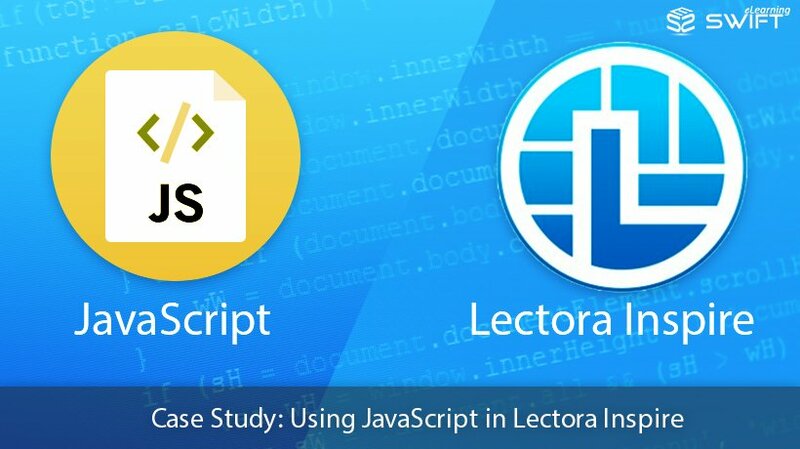 #swiftelearning https://t.co/WxQ7wKsk97… https://t.co/mvdGTGR16d"
Syed Amjad Ali on Twitter: "What’s Improved in Lectora 17? : explore other enhancements of #Lectora17 #swiftelearning #AuthoringTool https://t.co/gjR4iOD15b… https://t.co/fEqqNdR1nA"
Syed Amjad Ali on Twitter: "The #training was to build a risk-aware culture and educate financial advisers. 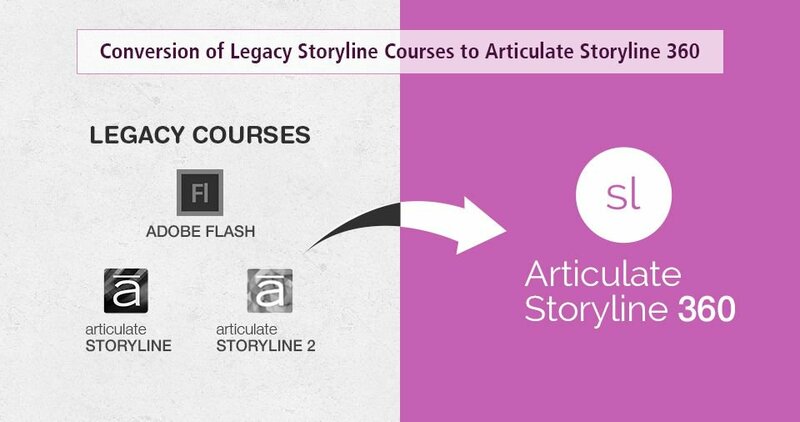 #swiftelearning https://t.co/Fz0wz45u8S… https://t.co/2Ub8AAVXFL"
Syed Amjad Ali on Twitter: "Create A Better Learning Experience by Converting PDFs into #E-Learning Modules #swiftelearning https://t.co/pR1jT0U9pa… https://t.co/ZhNaQtyTDE"
Syed Amjad Ali on Twitter: "Three #Corporatetraining needs which are common for broader spectrum of industries #swiftelearning https://t.co/DFpWqEYiaW… https://t.co/gaDaBnVe1P"
Syed Amjad Ali on Twitter: "How to Create Custom Volume Controls in Articulate Storyline 2? #swiftelearning #authoringTool https://t.co/89NTasWPiV… https://t.co/CleYl6MkEf"
Syed Amjad Ali on Twitter: "Training is considered as one of the most effective business strategy for profit optimization #swiftelearning https://t.co/KVvc1qB9I9… https://t.co/M8emOTi5ek"
Syed Amjad Ali on Twitter: "The content gets lost if you clutter too many details. 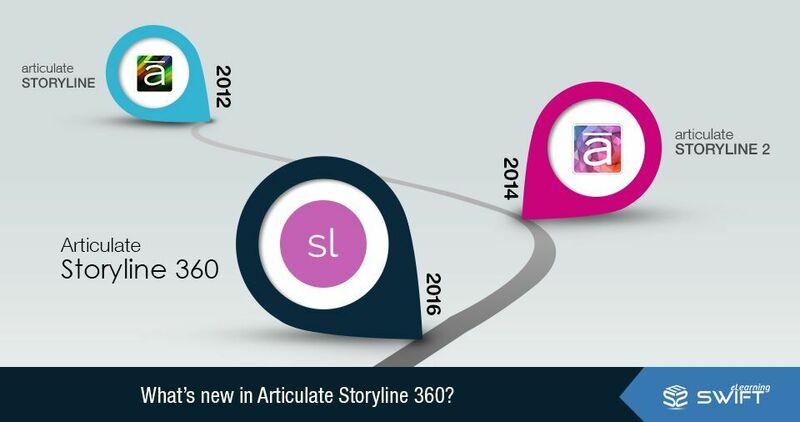 Less information is always more #swiftelearning #elearning https://t.co/ZqPdGJXSOZ… https://t.co/MoRu3XK8Bu"